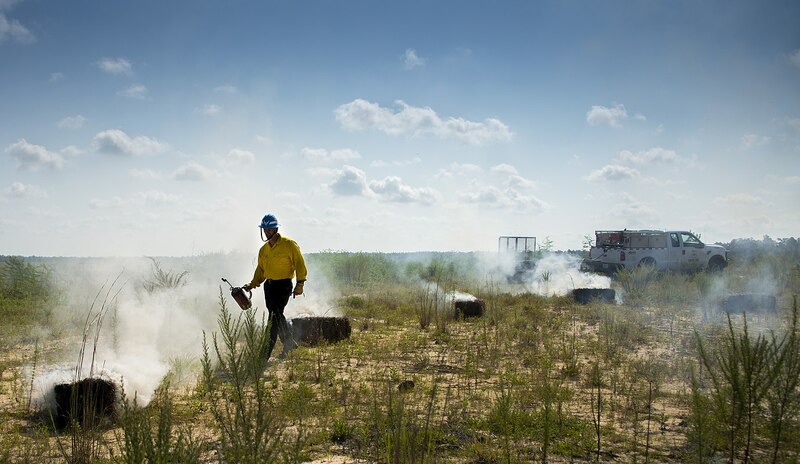 The process of Natural Resource Damage Assessment (NRDA) evaluates and restores environmental services affected by the release of hazardous substances or oil. NRDA quantifies injuries to biota, ecological habitats, and human uses of the environment (e.g., fishing, swimming) and calculates economic damages associated with those injuries based on the type and amount of restoration required to compensate the public for the loss of environmental services that accrues from the time of a release or spill until the return of the services to baseline levels. While NRDA includes an economic analysis component to quantify damages, the damages must be based on knowledge of ecology, toxicology, chemistry, and environmental engineering to develop a comprehensive understanding of the relationship between injury and environmental service losses. In practice, however, these generally agreed upon scientific steps are seldom rigorously applied. Over the past decade, a focus not on “rigorous science” but instead on coming to agreement on what happened and what needs to be restored (i.e., “getting to restoration”) as quickly as possible has taken hold as the NRDA playbook. Such a focus makes good sense from a policy perspective, but, in doing so, scientists, managers, and attorneys for potentially responsible parties (PRPs) need to be aware that simplifying assumptions, compromises, scientific shortcuts, extrapolations, and other generalizations often come into play. Science takes the passenger’s seat and sometimes the back seat to conflict resolution and often becomes diluted. 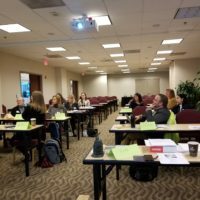 Some of these assumptions and approaches may be plausible and convenient in settlement, but they all fall far short of what is needed to answer disputes in litigation (i.e., science that is defensible and admissible). Historical NRDA implementation has been highly case-specific, employing a range of situations and options that rely on balancing the need for hard facts with the need for coming to closure on the NRDA claim. 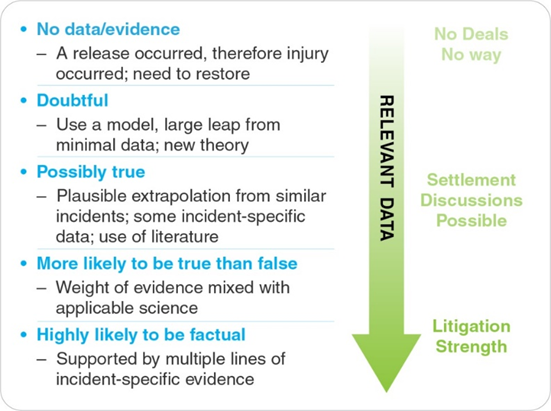 Figure 1 summarizes a “hierarchy of scientific defensibility” found within different types of natural resource damage claims. What is the appropriate/admissible blend of generally accepted methods and newly published methods? How relevant are laboratory toxicity tests without associated field observations in determining actual injuries at the release location? Can modeling results be accepted in lieu of data collections or with minimal field data verification? Does the environmental baseline matter in assessing observed ecological changes? Do other possible causes of observed effects require systematic consideration (i.e., causal analysis)? Including a science strategy early on in case development will help balance these various needs and address the possible range of scenarios as the NRDA process plays out for each event or legacy site. Paul Boehm, Ph.D., is a principal scientist and corporate vice president in Exponent’s Environmental Group. 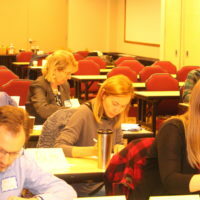 His practice is focused on scientific case strategy development and investigations for complex CERCLA, OPA, and Clean Water Act cases involving the determination of responsibility for legacy releases of hazardous chemicals and oil spills in the context of cost recovery, allocation, NRDA claims, risk and injury assessments, maritime accidents, and forensic chemical investigations.